Please complete the form below to request that a catalog be mailed to you at the address you provide. Note: You can also just download a copy of our catalog now! How many catalogs do you need? Enter any additional comments you may have here. 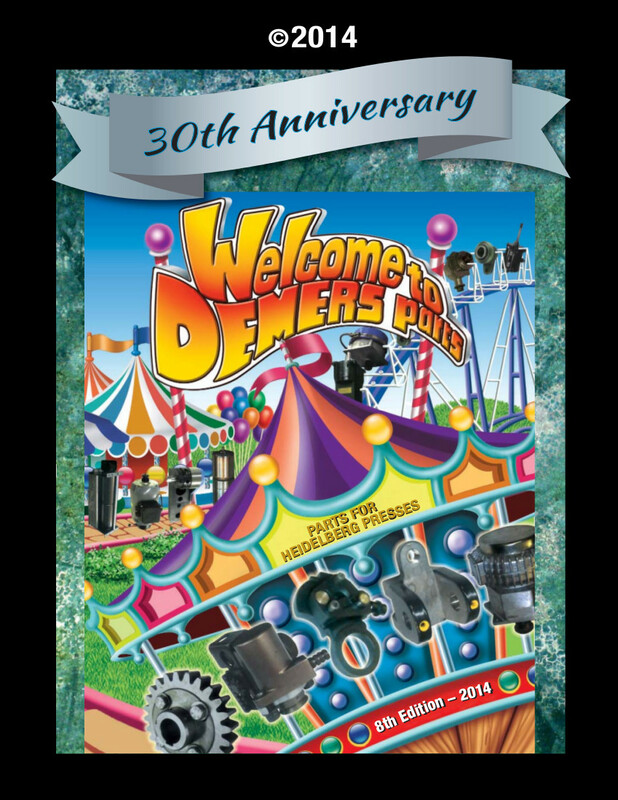 Please enjoy your free copy of our full color, 196 page catalog! 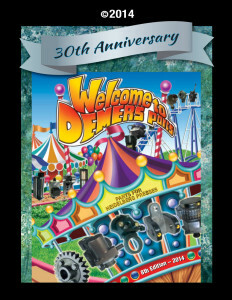 Not all replacement parts for Heidelberg Presses carried by Demers Parts are listed in our catalog. If you cannot find a replacement part for your Heidelberg Press listed in the catalog, please contact us to see if we have what you need. We also have an extensive inventory of used Heidelberg Presses that have been retired from service. Occasionally, we can salvage parts from these machines to help get our customer’s press up and running. Also note, the entire contents of this publication are available as a searchable database here on our website. You can search by keyword or category to find the part you need. Simply type the part number into the search box to view your part.